If you’ve never heard of Spoonflower before, let me tell you about them! 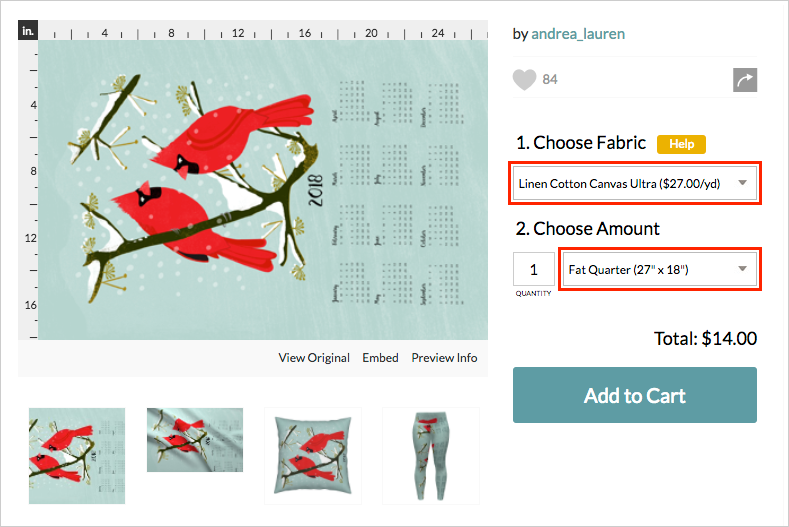 Spoonflower is a fabulous place to purchase custom printed fabric you can use for various quilting, sewing, and crafting projects. There is an endless number of designs, all submitted by independent artists and illustrators. 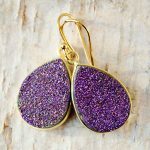 We elves enjoy supporting the handmade community, so we love the fact that whenever someone purchases fabric, a portion of the proceeds goes directly to the designer who created it! One project in particular that I like to make with Spoonflower fabric is tea towels. In addition to the many tea towel designs on Spoonflower.com, you can easily turn any design into a towel in just a few simple steps. First, set the fabric type to Linen Cotton Canvas. (Spoonflower recommends Linen Cotton Canvas as the best fabric choice for heirloom quality tea towels.) Then under Amount, select Fat Quarter. Once your fabric arrives in the mail, all you need to do is hem it. Simply fold the edges, press with an iron, then sew. If you have a rolled hem presser foot for your sewing machine, now would be an excellent time to use it because it’ll fold and sew the raw edges at the same time! 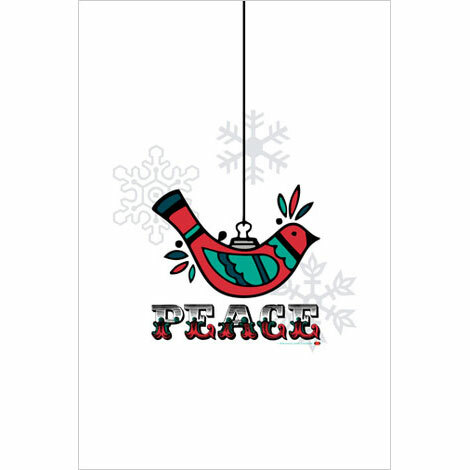 Now, keep reading to see some of my favorite tea towel designs for this holiday season. 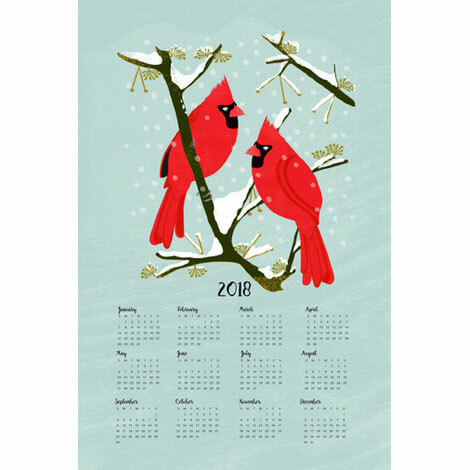 A pair of red cardinals perched on snowy branches and a 2018 calendar are featured on this towel design. 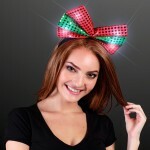 This would be a great gift for bird watchers or anyone with cardinals in their holiday or kitchen decor. 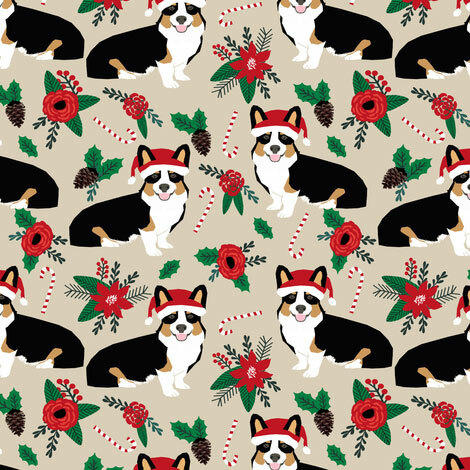 These corgis are ready for Christmas as they are wearing Santa hats and accented with candy canes, poinsettias, and other red flowers. 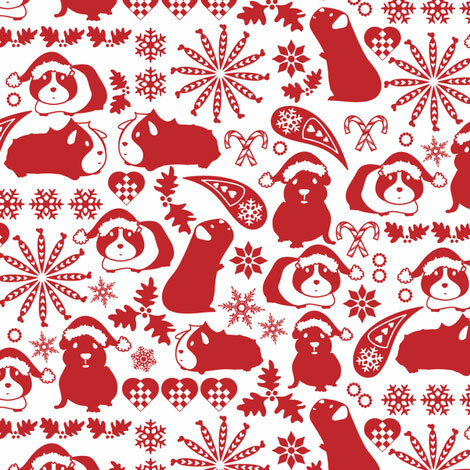 Wonderfully festive, this quartet of furry friends gather to sing Christmas carols in this design by Andrea Lauren. 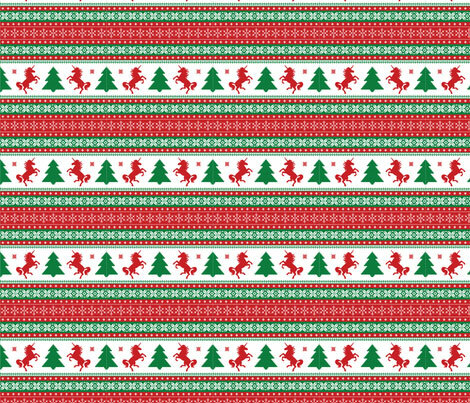 Great for unicorn lovers and folks who fancy ugly Christmas sweater anything, this design isn’t tacky—it’s magical! This tea towel design features a delightful illustration of a bird ornament and the word “peace.” If you’d like this towel ready-made, you can get it at Spoonflower’s sister site, Roostery. 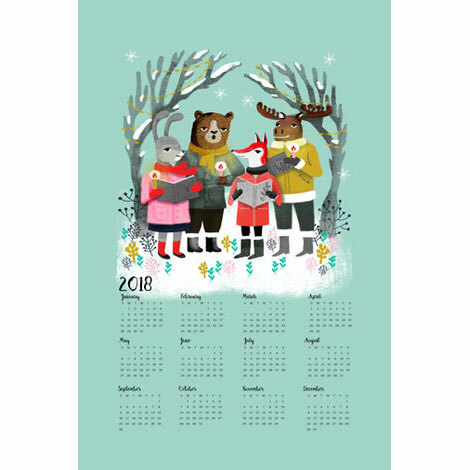 Filled with cute cavies and holiday imagery, this adorable towel design is perfect for anyone who loves cuddly little critters. Whether folded in half or hung in full, you’ll enjoy looking at this towel in your kitchen. 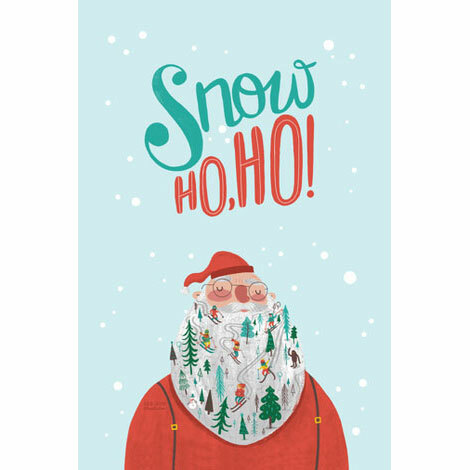 Santa’s beard is a mountainside that features skiers gliding down the snow-covered terrain.